OPShots Links Homepage	- Your Cyberhub to Cleveland Aviation............and the World! Gatwick Aviation Society Page	- Providing for aviation enthusiasts in the Gatwick area. Hello, Is it possible for you to add my logo and web address to your links page, and i will add yours to my page. 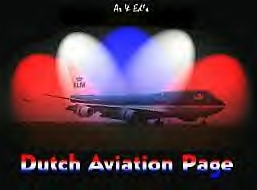 My web address is www.aeroprints.com. I will add it in the next update which will be in the next few days.